Like many other areas of the construction industry, the as-built survey has been revolutionized by the advent of new technologies, and companies that adopt these technologies early on have the opportunity to get the edge on their competition. One technology in particular, 3D laser scanning has had a huge impact on as-built surveys in recent years. 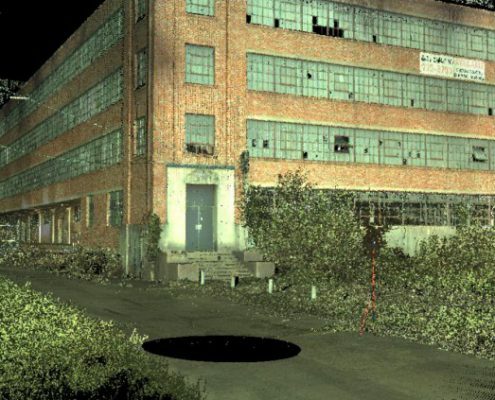 With 3D laser scanning, a scanner bounces laser points off a building or terrain and then tracks the flight paths of those points as they return to the scanner. By assembling millions of these data points into a point cloud, organizations get a very detailed and accurate representation of the feature they were scanning, which can be used to support the creation of a detailed and accurate as-built survey. One of the major advantages of 3D laser scanning services for as-built surveys is that they allow all the data you might need to be collected in a single streamlined scanning session, often in only a day or two of scanning work. After that point, they can work with the data from the comfort of their office, without having to return to the site to collect additional data. This can be especially helpful if your project plan changes in the future, as you’ll already have all the data you need to make new plans. 3D laser scanning provides some of the most accurate surveying data possible, which in turn means that the as-built surveys you create with that data will be accurately dimensioned as well. 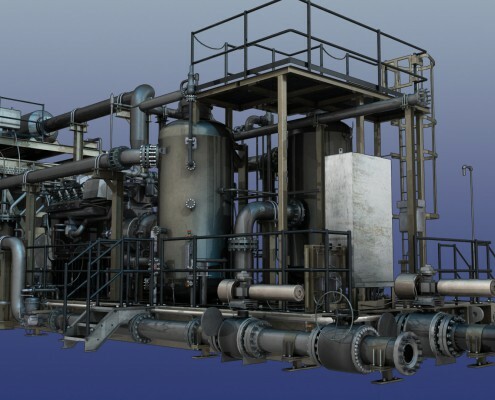 As-built surveys created from the results of 3D laser scanning are the most accurate representation of a feature that an organization can create. As a result, it represents the next best thing to being there. Project team members can create plans for how to update systems or install new ones while feeling completely confident that their plans are based on accurate dimensions. Estimates show that 3D laser scanning can capture more accurate data than traditional surveying methods while taking about 50 to 70 percent less time. In addition, the survey data can be captured by an individual working alone, rather than requiring a team of surveyors working together. Since 3D laser scanning requires fewer man hours to complete than traditional surveying, it can be significantly less expensive. As this post outlines, 3D laser scanning services for as-built surveys offer a variety of benefits over traditional surveying methods. It’s no surprise to see them catching on in a variety of industry settings, for many different purposes. 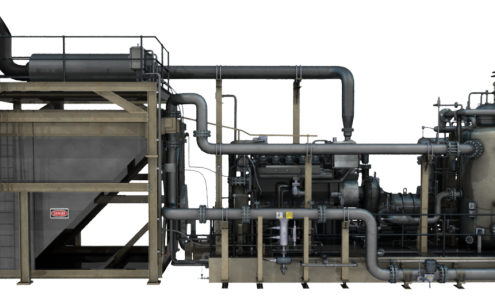 For instance, as-built surveys created using 3D laser scanning services can be used on new construction projects to create an exact representation of the finished facility. This can be preserved and referred to later on, in case you ever decide to retrofit the facility to add new systems. On the other hand, these 3D scanning as-built surveys can also be quite useful for historical preservation. 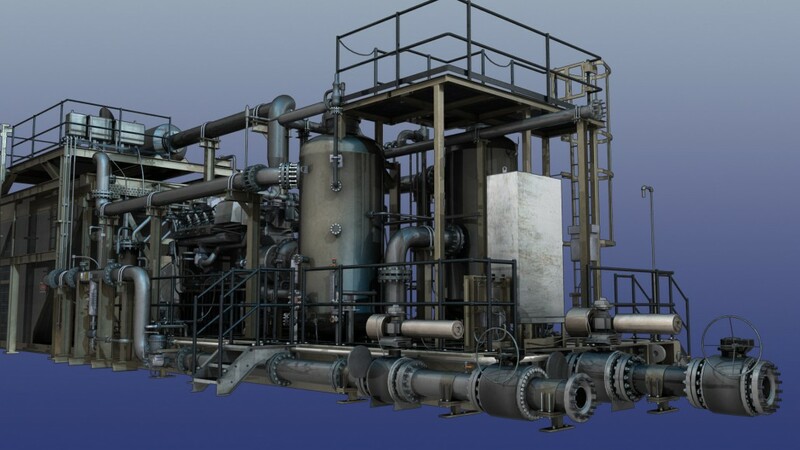 3D laser scanning allows you to create new drawings of the facility in precise detail. This can be very helpful because in many cases, there are no existing drawings of these buildings. Since there were typically no templates available at the time of construction, each window, wall, or doorway could each have its own dimensions unlike one another. This is why 3D laser scanning as-built surveys will help you ensure you will have the most accurate dimensions as possible as you do your preservation work. To learn more about 3D laser scanning services and how they could help you, contact Landpoint today. Want a Drone Survey for a Pipeline Project? Consider These Four Things How Does 3D Aerial Mapping Work?